From May 1998-2006 Henrik was Head of International Business Development and board member in Danish TK Development A/S for TK’s Central and Eastern European activities in which period TK developed 18 shopping centers in these markets. In this position Henrik was not only responsible for establishing business in these and new markets but also for creating and supervising development partnerships in Central and Eastern Europe as well as for sale of shopping centers developed by TK. 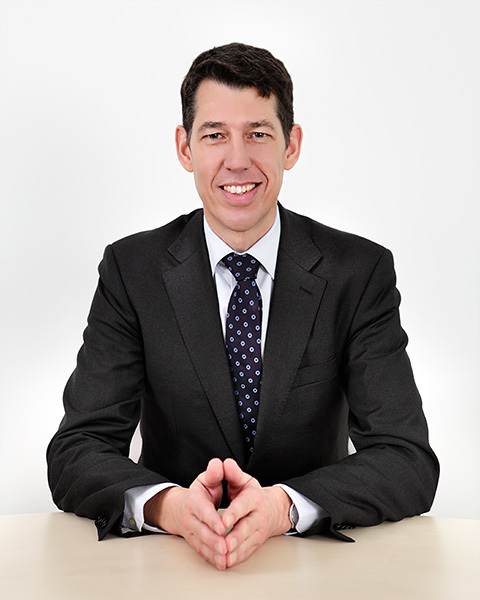 By education Henrik is a qualified lawyer, admitted to the Danish Supreme Court, and was until joining TK head of legal department in the biggest Danish Mortgage Bank and partner in 2 law firms in Copenhagen, Denmark. From 2004 till 2006 Arne was Sales Director for Multi Development’s Central European and Turkish shopping center portfolio. From June 1999-2004 Arne was responsible for the Central European activities of Ahold Real Estate Europe. Under his supervision Ahold developed and co-developed 12 shopping centers in Poland, Czech Republic and Slovakia. Prior to that Arne was working as an acquisition director at Schiphol International Airport and as senior consultant at the Nationale Investerings Bank. By education Arne is an urban geographer. He graduated in 1989 from The University of Amsterdam, The Netherlands. He holds a doctor’s degree from the University of Utrecht, The Netherlands with a thesis on public private partnerships in urban development in Japan. 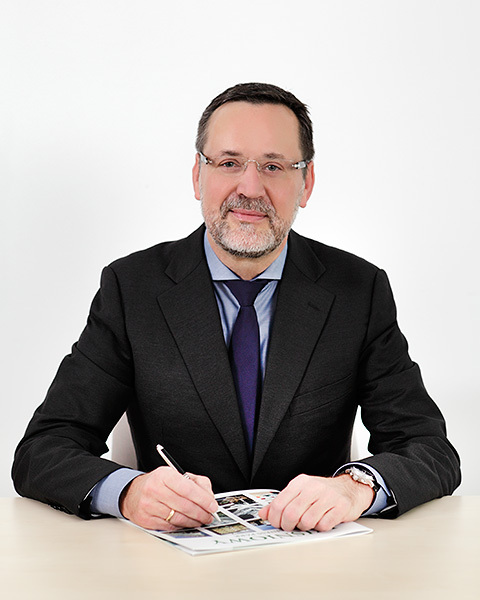 From 1999 to 2006 Tomasz was working for Royal Ahold, ultimately as Vice President Real Estate Ahold Central Europe, being responsible for all real estate activities of Ahold in Central Europe. Ahold at that time operated app 400 Albert supermarkets and 70 Hypernova hypermarkets in Poland, Czech Republic and Slovakia. Tomasz was dealing with the development of numerous shopping centers, acquisitions and sales, both of real estate as well as retail operations. Tomasz joined ACTEEUM Group in October 2006. From January 2007 till September 2009 he acted as Country Managing Director Turkey, being responsible for all ACTEEUM development and shopping center management activities in Turkey. 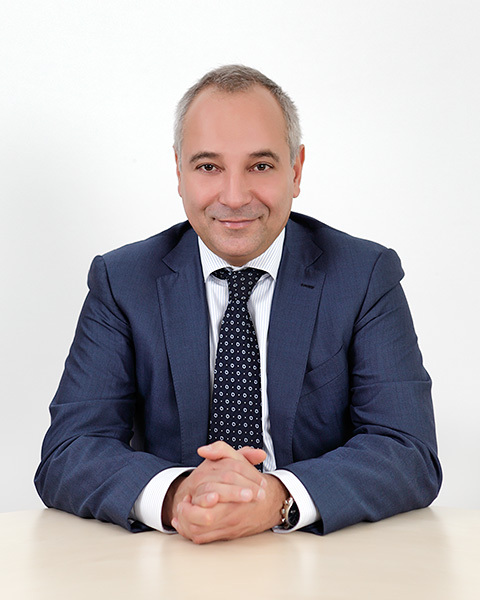 As of September 2009 Tomasz is Regional Managing Director for ACTEEUM Central Europe. By education Tomasz is a civil engineer, graduated from the Technical University of Cracow. Minsk 19,500 2010 Private Inv. Brest 16,900 2010 Private Inv. Vitebsk 26,700 2010 Private Inv. Mogilev 22,400 2010 Private Inv. Grodno 28,400 2010 Private Inv. Jerevan 20,000 2009 Private Inv. The above list does not include involvements in office developments.